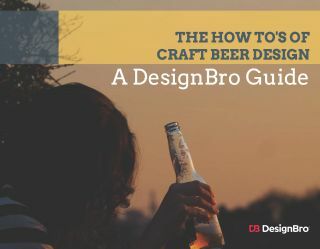 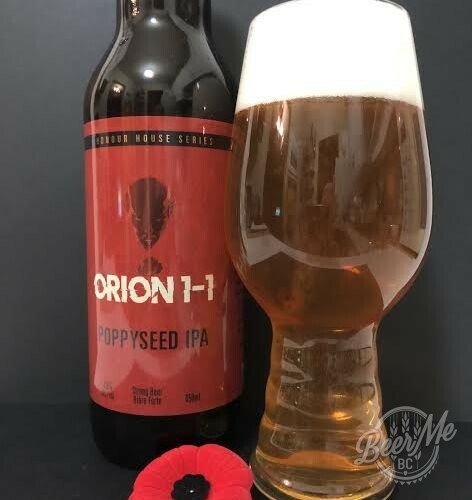 Red Truck Beer Company has teamed up with the Music Heals Charitable Foundation to help raise funds and awareness of the healing powers of music. 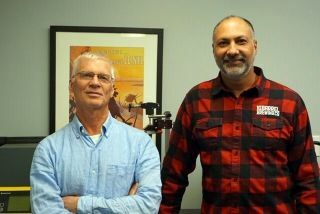 Music therapy is used to help patients overcome physical, emotional, intellectual and social challenges. 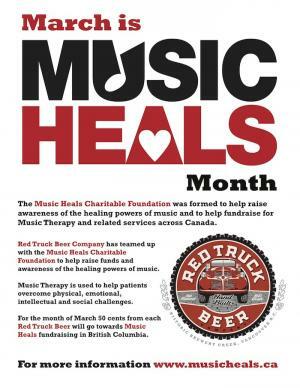 For the month of march, 50 cents from each Red Truck Beer will go towards Music Heals fundraising in British Columbia. 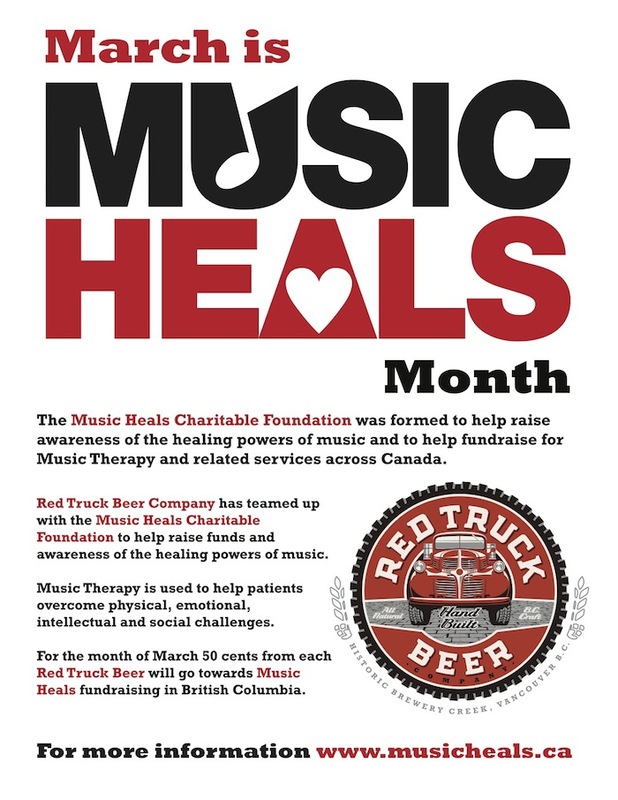 March is Music Therapy Awareness Month, and Red Truck Beer is supporting by pulling together 17 Vancouver restaurants and pubs and collectively donating 50 cents from every Red Truck purchased at these establishments during the entire month to Music Heals! 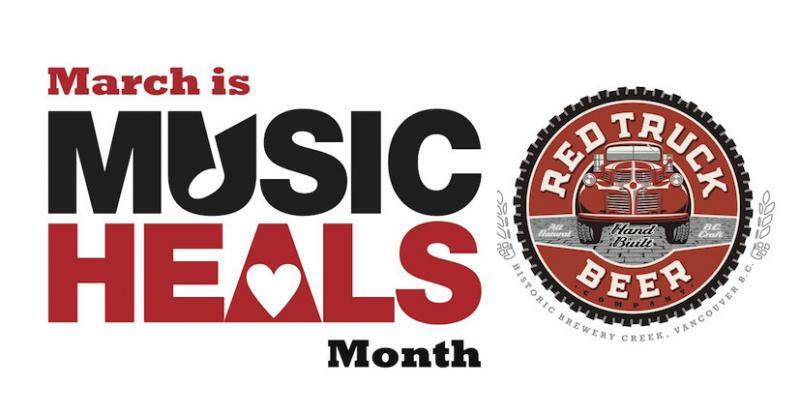 Watch for the above poster in these restaurants, and order a Red Truck!